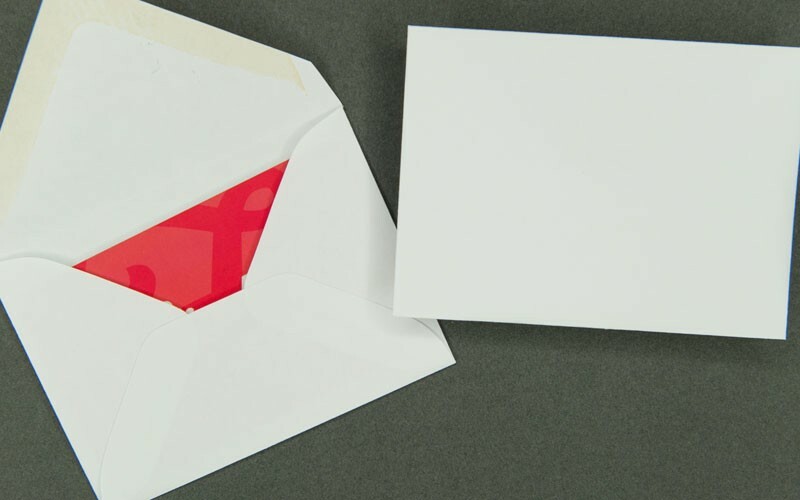 Our generic white paper gift card Envelope is perfect for any occasion. It has plenty of room for your own personalization or special message on front and back. This Envelope has a “V” flap, is manufactured with 60# offset paper, and measures 2 5/8″ x 3 5/8″.